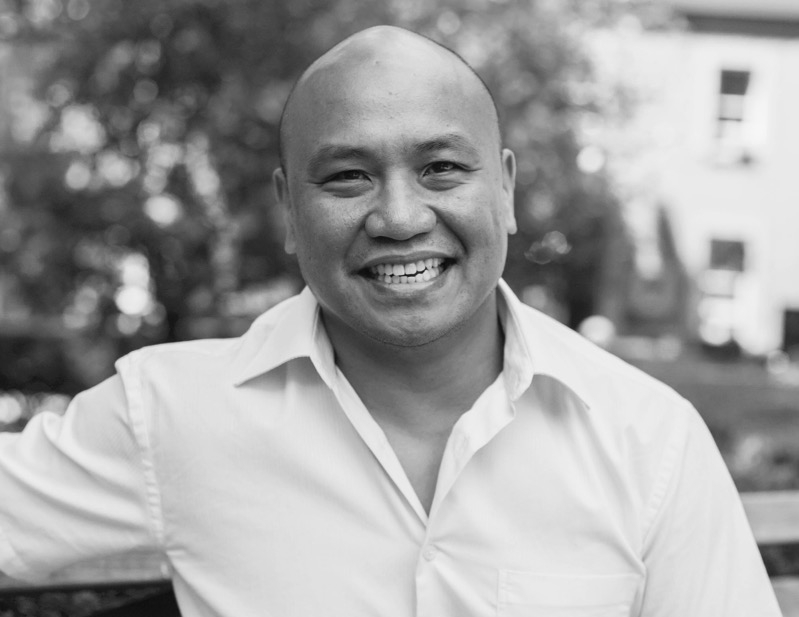 Adding to his already impressive list of honors and awards, Patrick Rosal, an associate professor of English at Rutgers University–Camden, has been named a 2018 National Endowment for the Arts Literature Creative Writing (Prose) Fellow. Rosal recently received the 2017 Lenore Marshall Poetry Prize, awarded by the Academy of American Poets in recognition of the most outstanding book of poetry published in the United States in the previous year. The hits just keep on coming for Rosal, whose adept ability to crystallize what captures the mind’s eye earned his latest collection of poems, Brooklyn Antediluvian (Persea Books, 2016), the 2017 Lenore Marshall Poetry Prize from the Academy of American Poets. The award recognizes the most outstanding book of poetry published in the United States in the previous year.